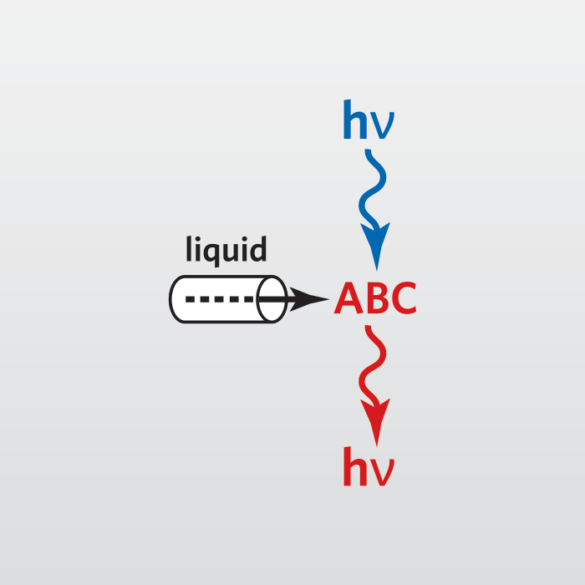 Gel Permeation Chromatography (GPC) is an analytical technique for the characterization of a wide variety of polymers or other macromolecules in a mixture. In GPC, a solution of dissolved sample is passed through a column with a controlled-porosity packing, typically a polymeric porous gel (typically referred to as a “stationary phase”). The size and shape of the molecule dictates the materials ability to interact with the stationary phase pores. Small molecules typically interact and enter the pores without difficulty and therefore take the longest to elute from the column. Molecules with a very large molecule weight cannot interact with or move into the pore spaces available in the stationary phase and elute relatively quickly. Using this form of size exclusion chromatography, a wide range of molecular weights can be characterized when compared to retention times of standard molecular weights. At EAG, a number of GPC chromatographic techniques and detectors are available. GPC data and interpretations have helped solve issues in diverse products ranging from medical devices and pharmaceuticals to toys and industrial goods.